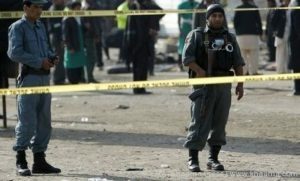 At least two people were wounded in an explosion in capital Kabul earlier today, the Kabul police commandment officials said. The incident took place in the vicinity of the first police district of the city after a magnetic bomb planted in a vehicle went off. The Kabul police commandment Criminal Investigation Department confirmed the incident and said the mine was planted in a vehicle belonging to the Afghan parliament. This comes as the anti-government armed militants have been attempting to expand their insurgency in the key cities of the country, including capital Kabul during the recent weeks. At least ten rockets were seized by the Afghan security forces before the militants manage to fire them on Kabul city. 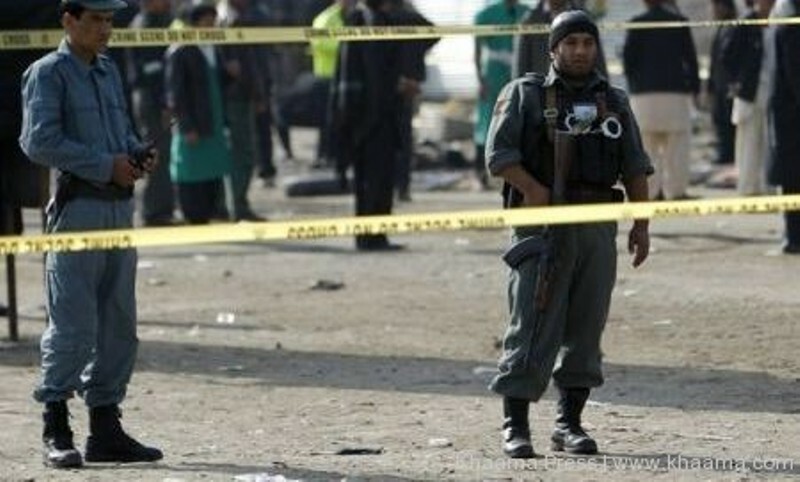 A suicide attack rocked Kabul city last week leaving at least six people dead and around five others wounded. The incident took place in the vicinity of the second police district of the city close to the ministry of defense compound after a suicide bomber detonated his explosives near a vehicle carrying the government workers.